So I’m not typically a sandwich for dinner kind of girl. 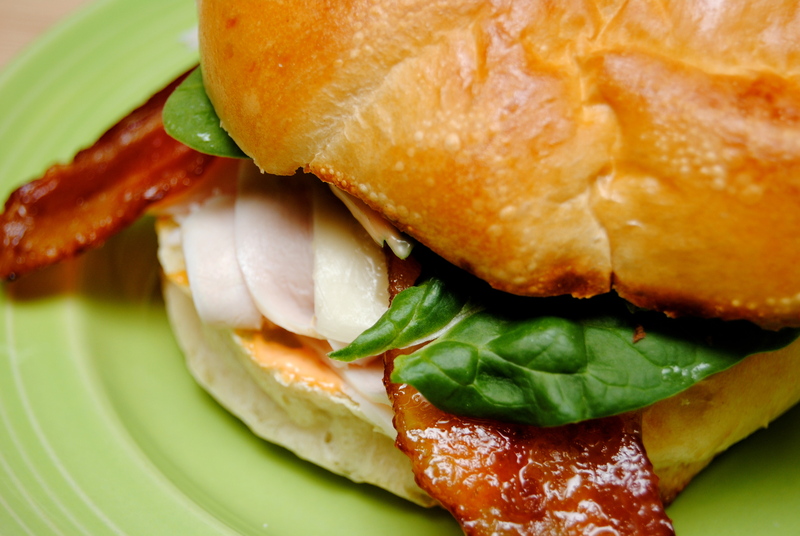 But then there are some sandwiches that really belong in a category all by themselves… and this would be that sandwich. I cannot take the credit for this one though – this one is all the hubby. He is the chef of the family, after all. He first made this for me almost three years ago when Atlanta had a snow/ice storm and we were “iced in” for a couple of days. It definitely made being stuck indoors a little more bearable. When I decided to make soup yesterday, I had to propose it to the hubs with something else. You see, Blake doesn’t do just soup. He’ll do quiche but not soup, go figure. 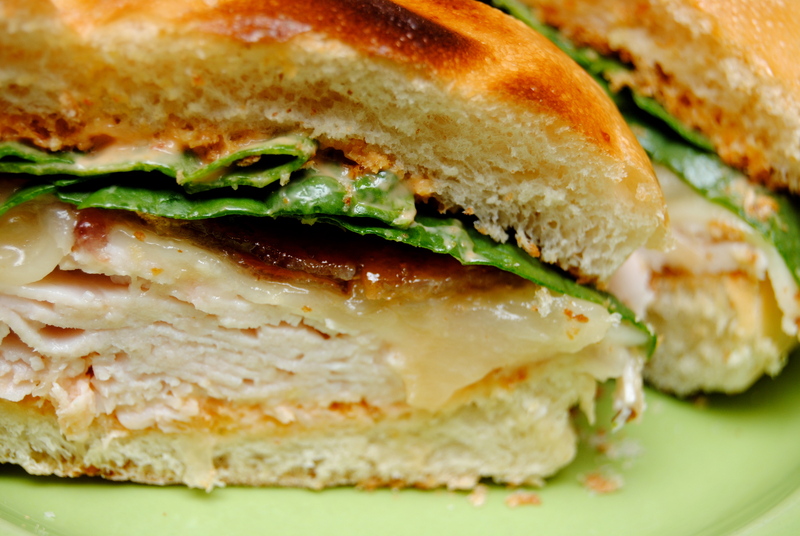 So when I told him I was going to make soup, I quickly followed with… and I’ll make your yummy turkey sandwich to go along with it…. and of course this was okay. 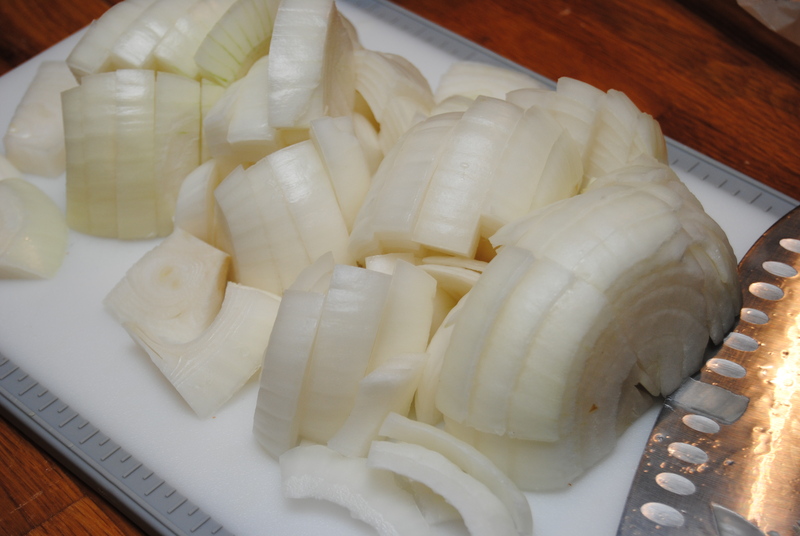 This sandwich requires some significant prep – caramelizing onions, baking bacon and mixing up spicy mayo. Nothing too complicated, but it will take 45 minutes. But those 45 minutes are pretty enjoyable. I think I may have stated in a previous post that pot roast is one of the best cooking smells to fill a house. I stand corrected. 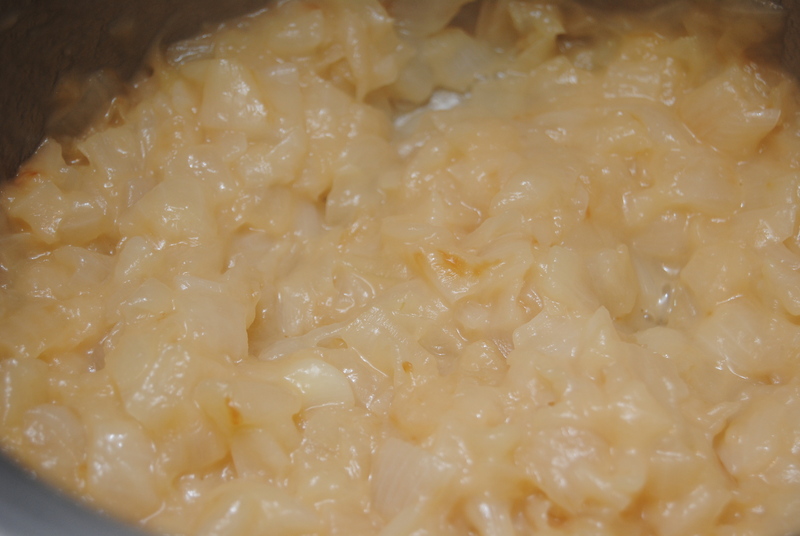 Caramelized onion on the stove married with brown sugar and bacon in the oven is the best smell. Ever. 1.) 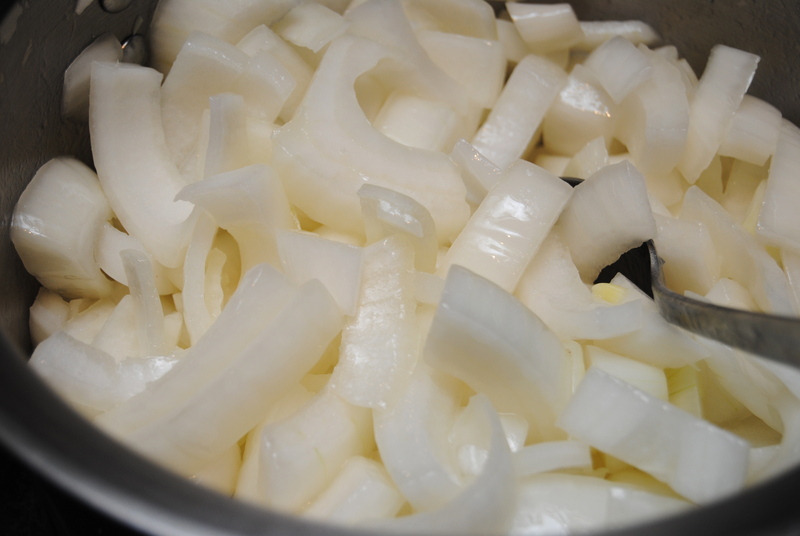 In saucepan over medium heat, add onions, butter and salt. 2.) 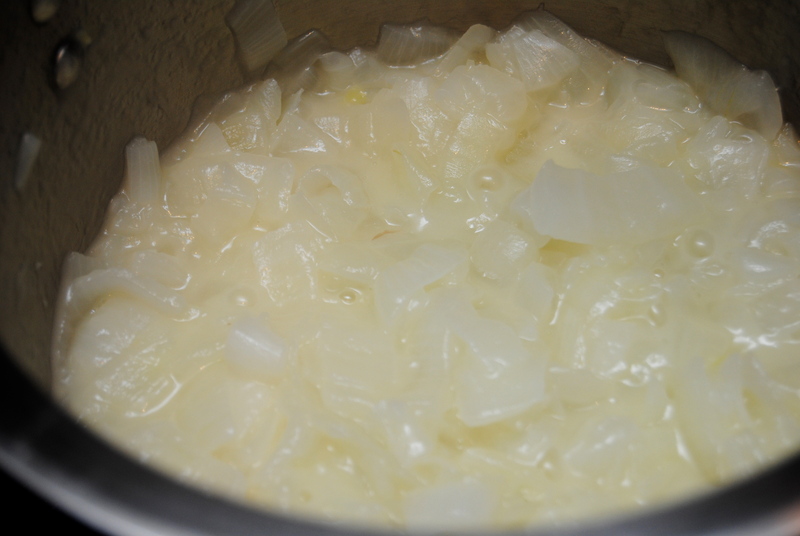 Cook, stirring occasionally, until onions turn a golden color. If they start sticking to the bottom, add a little water and keep stirring. This will take 30 to 45 minutes. It took 45 for me… below is the a picture every 15 minutes to show the progress. 1.) Preheat oven to 350. 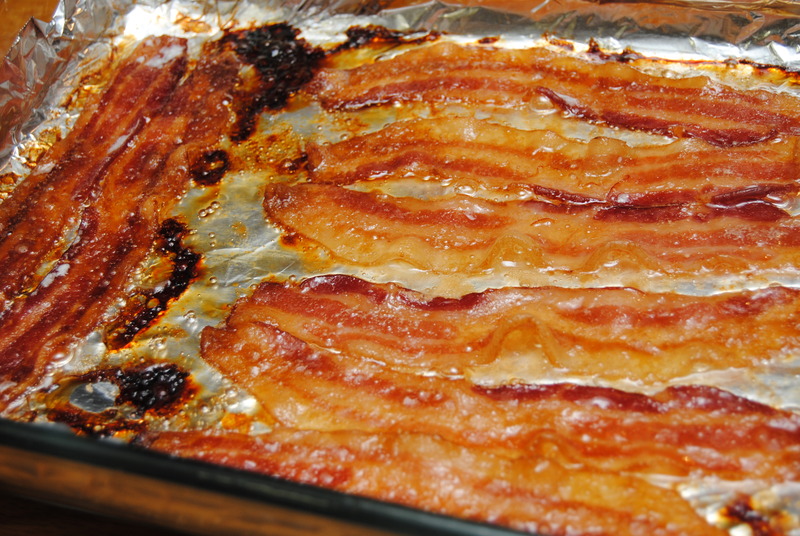 Place bacon on a foil lined cookie sheet or casserole dish. 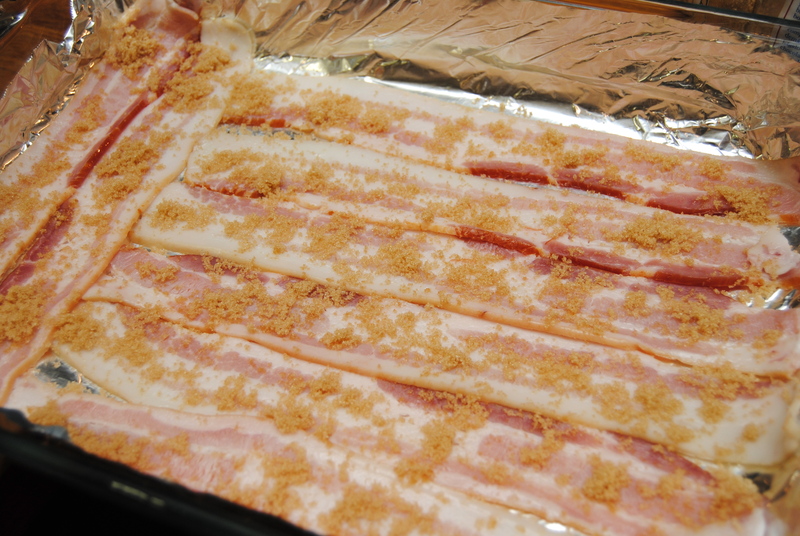 Bake for about 30 minutes, or until bacon starts to get a little crispy. 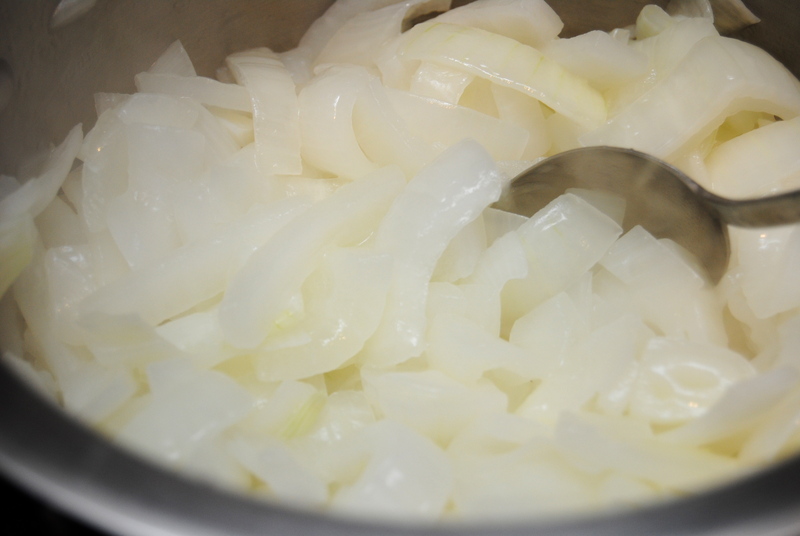 The hot onions melt the cheese – very important. This entry was posted in Food and tagged Bacon, Candied bacon, Caramelized onion, Fontina cheese, Sandwich, Spicy mayo, Turkey meat, Turkey sandwich by biscuitsncrazy. Bookmark the permalink. Great recipe! If you’re interested in experimenting with an authentic Japanese spicy mayo check out Musashi Spicy Mayo. 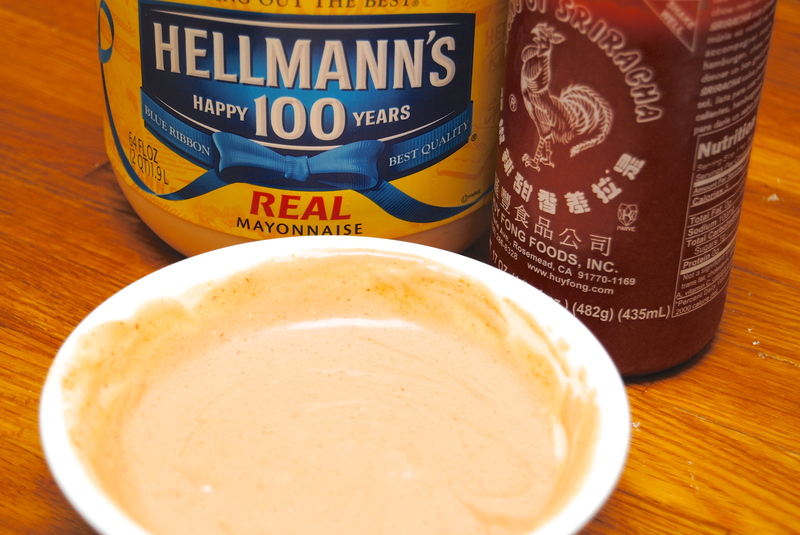 It’s the first authentic spicy mayo available for sale in the USA. Made with all natural flavors and colors, it is a healthy way to enhance the flavor of any meal.